Sanitary, disposable applicators for use with our high-quality waxes. These treatment applicators are the choice of the seasoned professional, as well as the beginner. 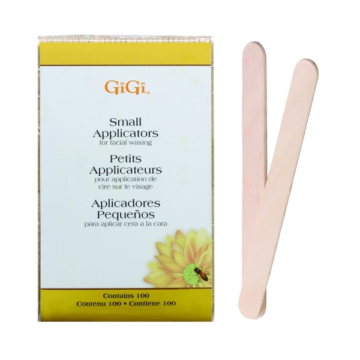 Perfect for small areas like eyebrows, lip, chin and bikini.